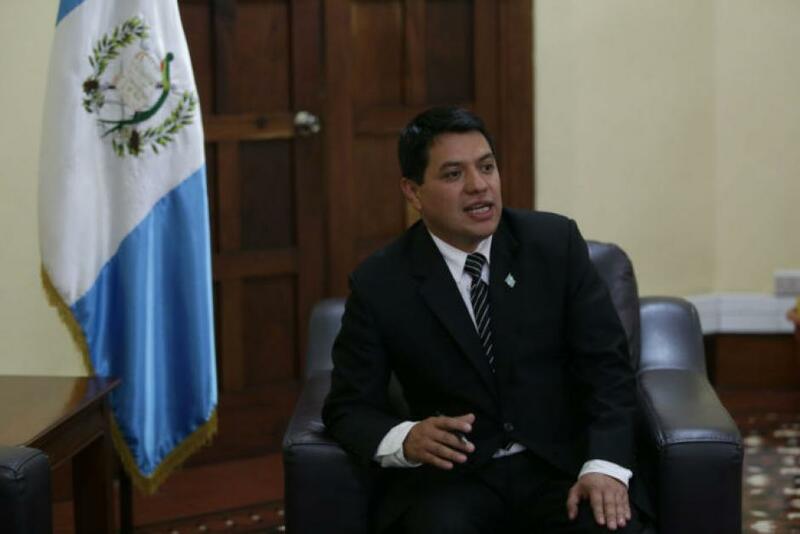 The Deputy Minister of the Interior of Guatemala, Kamilo Rivera, who is a fugitive from justice accused of extrajudicial executions, submitted his resignation, he said, for health reasons, the Interior Ministry reported. "Your Excellency, President... 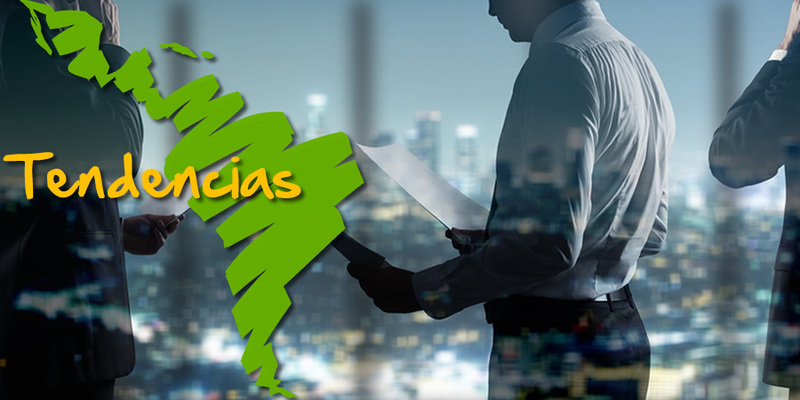 I thank you for placing your trust in me ... for reasons of force majeure, for medical recommendations ... for the time being, I am unable to continue in office," Rivera said in a letter of resignation, addressed to the head of state, Jimmy Morales, and disseminated by the Ministry of the Interior in his account of the social network Twitter. Rivera is currently a fugitive from justice for his alleged involvement in a case of extrajudicial executions, reports the local press. The Public Ministry and the International Commission against Impunity in Guatemala presented the results of an investigation that establishes that extrajudicial executions were committed in 2005 against prisoners who escaped from El Infiernito prison, publishes the local news portal Publinews. Immediately the Justice issued an arrest warrant against Rivera for the crime of extrajudicial execution, but this was not located in his house so he is fugitive. In this case, the authorities captured four former government officials and the National Civil Police. Venezuela: "A civil war is needed in order to dominate a country". What is the new corruption scandal in Colombia?